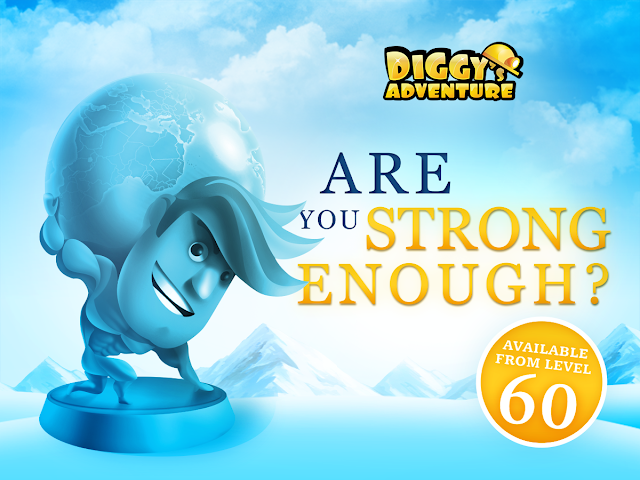 Solutions and walkthrough videos for Diggy's Adventure Winter Strongman from Winter Cave of Digging level 1 up to Winter Strongmen Chambers level 4. With all cheat list answers to complete the quests. This post will be updated as the event progress. Carefully read the text on the hint signs in various locations. They usually contain important information... or are at least a little amusing. To complete these quest you will need 1,215,061 energy. No need to follow the video guides step by step you can have your own route to save as much energy as possible. This event is for level 60 players and up that unlocks the quest "Continuing the Adventure". If you just started playing try other walkthrough solutions. Tip: You can don't need to follow these video step by step, you can have your route to save as much energy as you can. Quest Intro: There are three paths but only one will take you to the finish line. Choose wisely. Quest Intro: Welcome! Try testing your strength in 3 seperate parts of this location and collect various rewards. 5 trophies and 1 blue key. 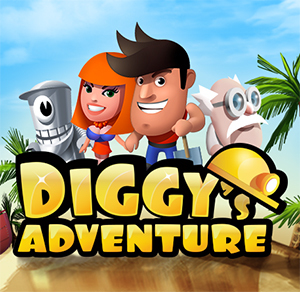 Together you can find 15 trophies and 3 keys that will grant you access to 3 rooms full of rewards.